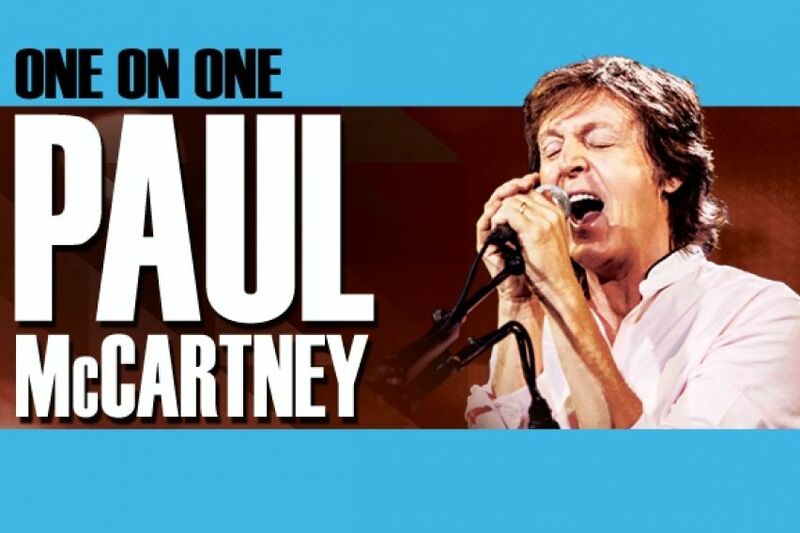 After more than decade away from Portland, the cute Beatle returns with his One on One tour. The concert features music spanning his career, from the Wings and the Beatles to his work as a successful solo artist. Fireworks included.